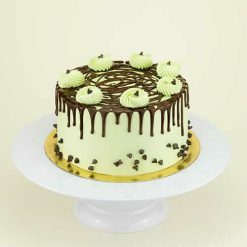 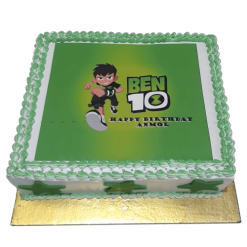 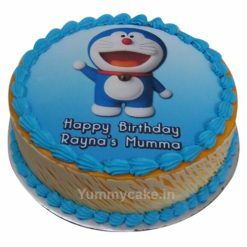 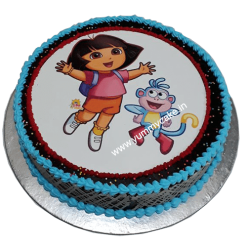 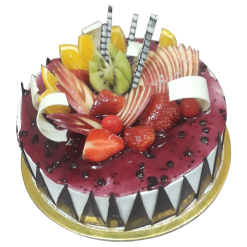 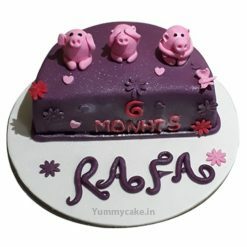 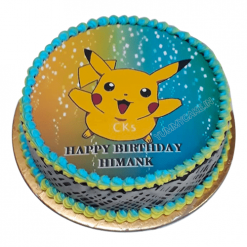 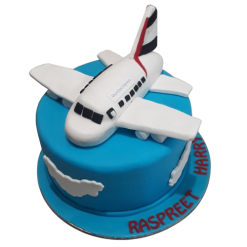 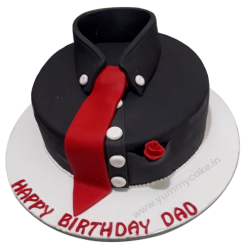 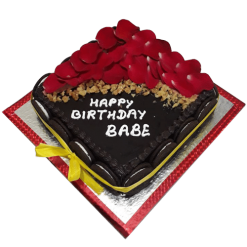 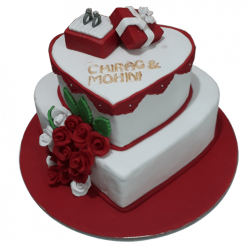 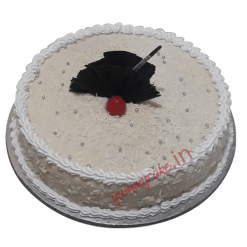 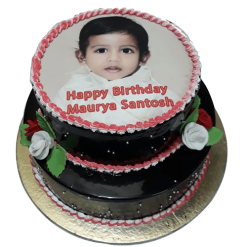 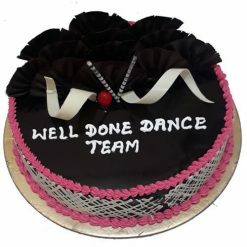 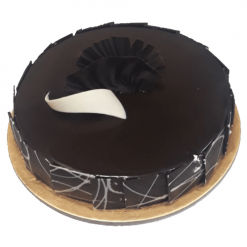 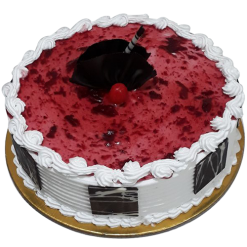 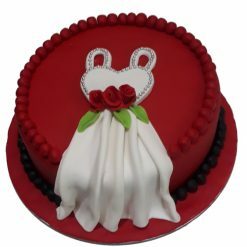 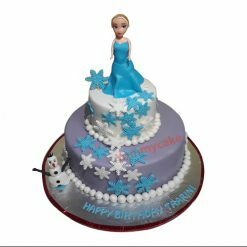 Midnight Cake Delivery in Gurgaon: You just need to select your favorite cake and provide us your delivery details then we will deliver the order to your doorstep within 3 hours. 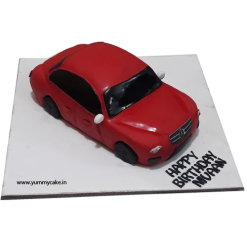 Gurgaon now known as Gurugram is an international industrial hub in Haryana, India, which employs a large number of people who live there along with locals. 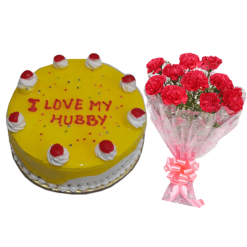 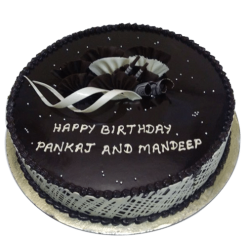 Midnight cakes for Gurgaon dwellers are made to celebrate any occasion at 00:00 am. 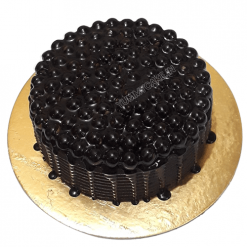 With the best, eggless, and fresh cake delivered at different Gurgaon locations, happiness, celebration, and parties make any event look complete and meaningful. 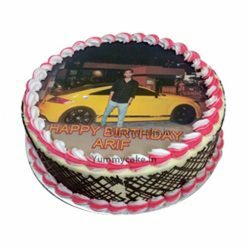 That is why YummyCake is ready to bring a smile to the faces of your loved ones at midnight with our wide collection of cakes in different designs, size, and flavors. 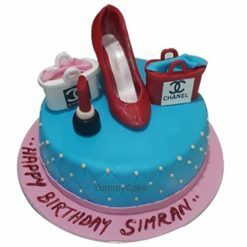 We cater your changing cake needs and give importance to the factors of taste, style, design, packing, delivery, and a flawless customer service. 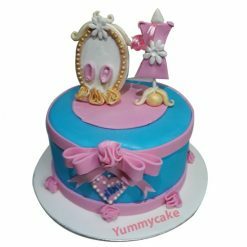 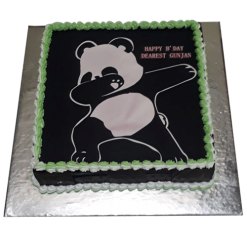 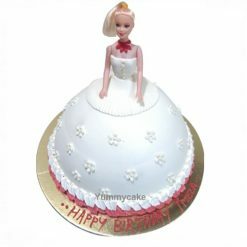 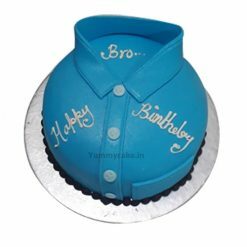 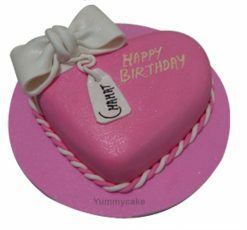 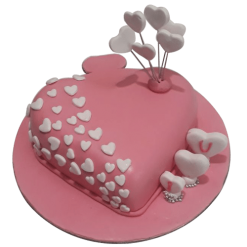 Whether you are searching for photo cake or online cake delivery in Gurugram, YummyCake is always ready to give you the best cake products for making things happen in your favor. 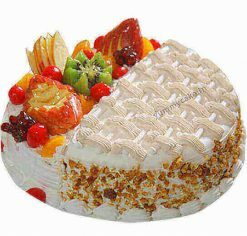 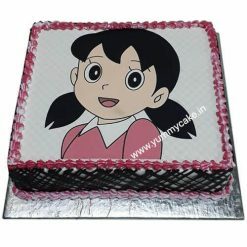 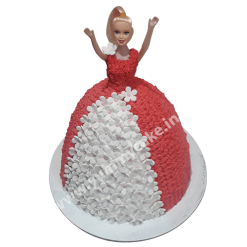 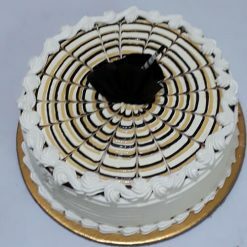 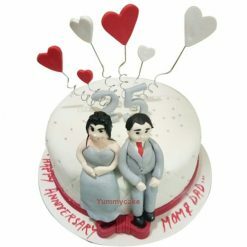 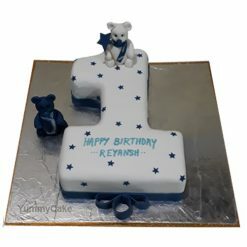 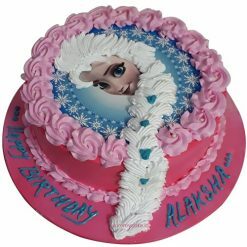 With our timely and responsible midnight cake delivery in Gurgaon, we offer you help for the following cake products: Birthday Cake, Anniversary Cake, Valentine Cake, Wedding Cake, engagement Cakes and Mother’s Day Special, Chocolate Cakes, Black Forest Cake, Strawberry Cake, Fondant Cake, Adult cake, Layer Cake, Pineapple Cake, Butterscotch Cake, Vanilla Cake, Fruit Cake, Cheese Cake, Anniversary Cake, Birthday Cake, Christmas Cakes, New Year Cake, Friendship Day Cake, Father’s Day Cake, Diwali Cake, Rakshabandhan Cake, Independence Cake, and the list goes on. 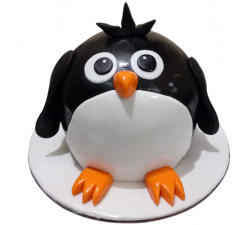 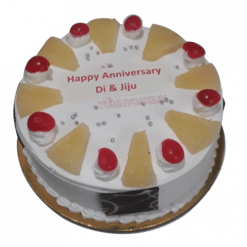 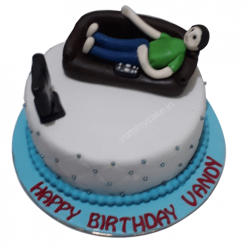 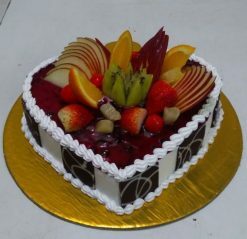 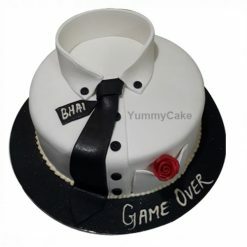 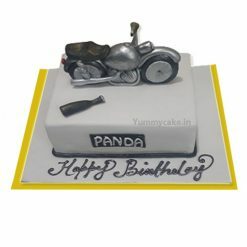 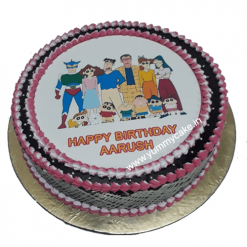 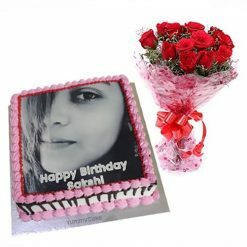 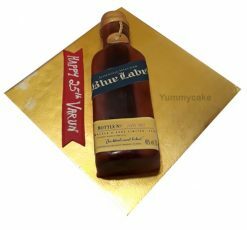 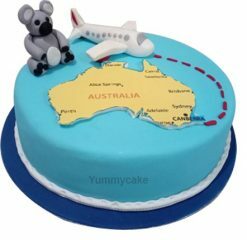 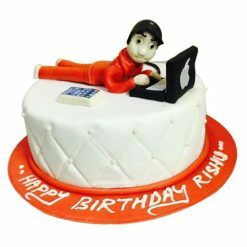 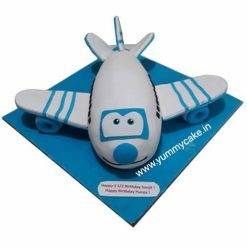 Why YummyCake for midnight cake delivery in Gurgaon? 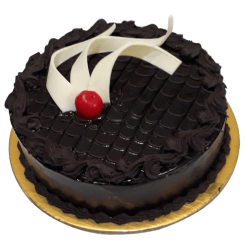 We stick to all these basics to offer you a midnight cake delivery in Gurgaon. 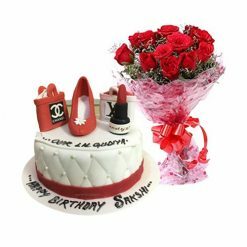 You can use coupon codes to get attractive discounts. 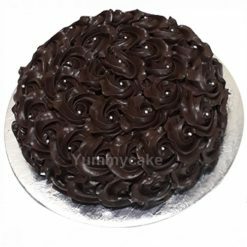 Book midnight cake delivery in Gurgaon right now and get ready to make a big difference to your upcoming occasion in a different manner.